In addition to providing services to a wide variety of businesses and organizations, Thrive Group is also responsible for operating St. Peter’s at Chedoke, AbleLiving, Capability Support Services and Idlewyld Manor. Integrating Finance, IT, Human Resources, Organizational Development, Facilities Management and Strategic Leadership allows staff within each organization to focus on their respective areas of expertise and service excellence for their clients. AbleLiving provides independent living support for adults with disabilities. At AbleLiving, it’s by the client for the client. 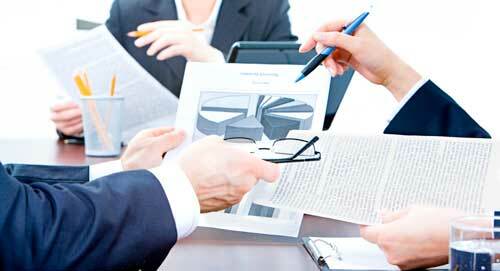 Clients direct and customize the services they receive. We support them in finding the solutions they want and that meet their needs. Our role is to help to maximize their independence and enhance their quality of life. AbleLiving’s role in the community support sector continues to grow. This year we served a total of 1,750 people at our locations and through our outreach and community programs. 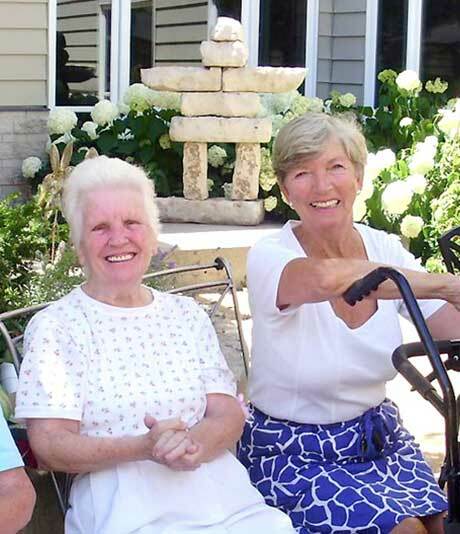 We provide assistance with the activities of daily living to seniors and individuals with disabilities in a service area that spans from Mississauga to Hamilton. 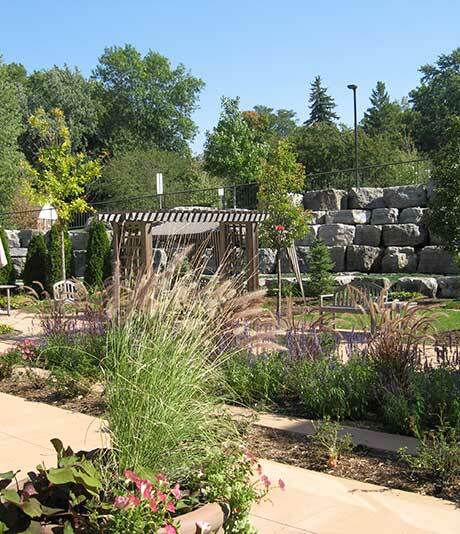 St. Peter’s Residence at Chedoke (St. Peter’s Care Centres Inc.) is a not-for-profit 210 bed long-term care residence located in Hamilton’s Chedoke community. Built in 2004, the home has seven terraces accommodating thirty residents on each. Each terrace has its own dining room, recreation room, living room, kitchen, bathing suite and balcony or courtyard. Resident rooms are spacious and larger than the provincial standard. St. Peter’s offers quality care in a home-like environment, nurturing body, mind and spirit. Staff deliver care and services based on individual care plans that emphasize best practices and resident-centered care. 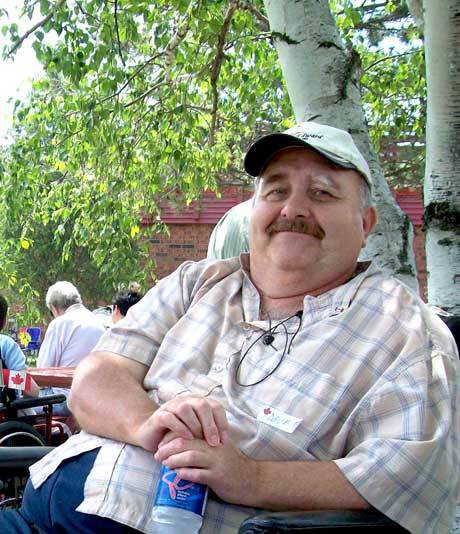 Capability Support Services provides quality personal support services to seniors and individuals who have a physical disability in Supportive Housing, Assistive Living and Community Outreach environments. Capability was formerly known as Cheshire Independent Living Services which was formed in 2006 bringing together Halton Cheshire Homes and Helen Zurbrigg Non-Profit Homes. Capability has four supportive housing programs, as well as several outreach programs, servicing clients in Burlington, Hamilton and Haldimand County.